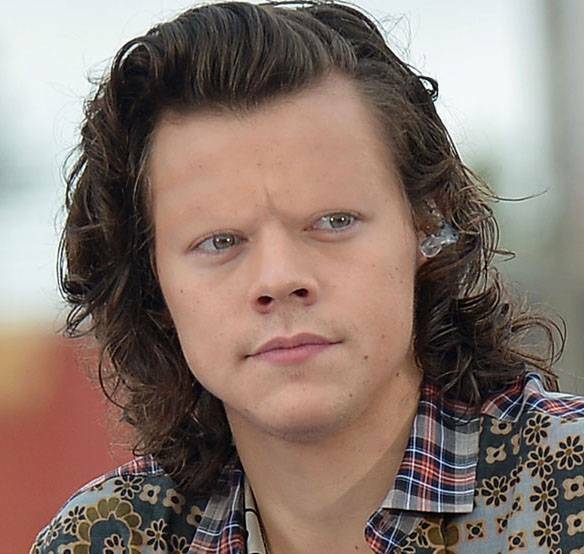 Ever thought about how celebrities would look like if they never had eyebrows? 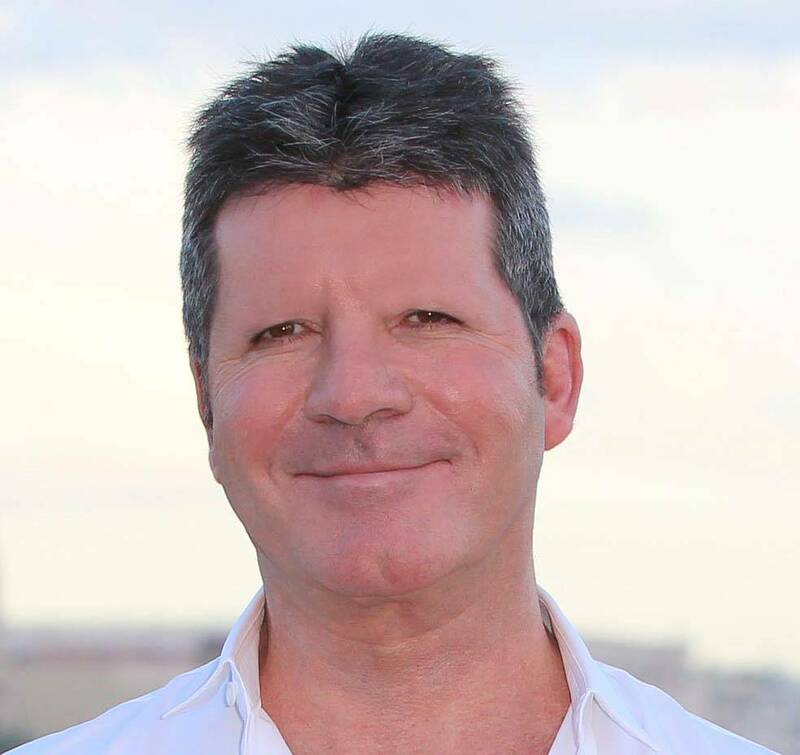 Well someone did, and they didn’t just think of it, they demonstrated their thoughts graphically by editing celebrity photos and removing their eyebrows. Some celebrities look creepy without eyebrows such as Anne Hathaway; Others such as Elijah Woods look dashing even without the eyebrows. 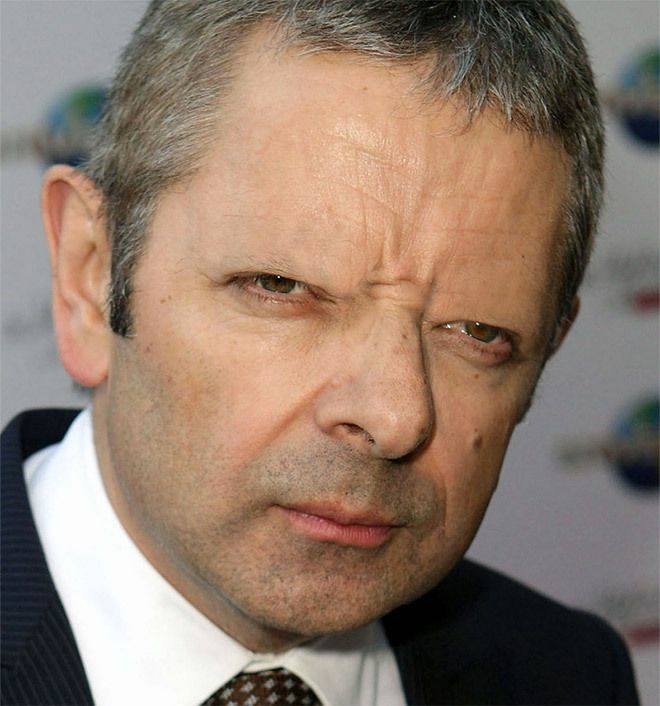 Listed in this post are 15 interesting photos of celebrities without their eyebrows. Scroll down and enjoy peeps. who do you think looks best?